When Dealbreaker Madness 2019 started, you were told, in no uncertain terms, not to pick Duke. You were warned. So what did 45 percent of you do? Pick Duke as your national champions. Well, we told you so. Duke lost on Sunday, failing to even get the ball to Williamson on the decisive possession, and bringing joy to millions of haters worldwide in the process. 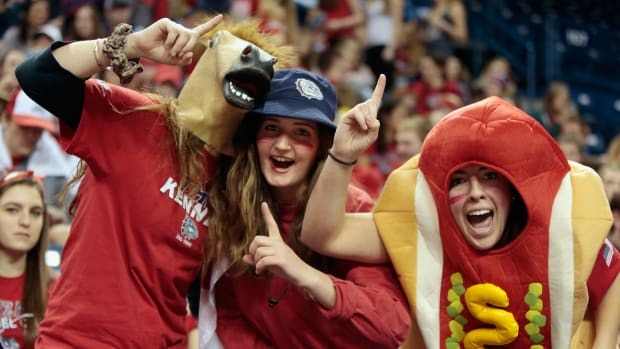 But because this is 2019 and the world is ruled by a monkey paw, we get to have a Final Four with some Discourse about Tom Izzo and whether it’s okay to so publicly rage at a college kid that you have to be held back by other college kids. One of the two people to pick Izzo to lead the Spartans to a national title in our contest was Will Griffith, the co-leader after the first weekend, who now has shaken free of Ron Kimbrogh to own sole possession of first place entering the Final Four. 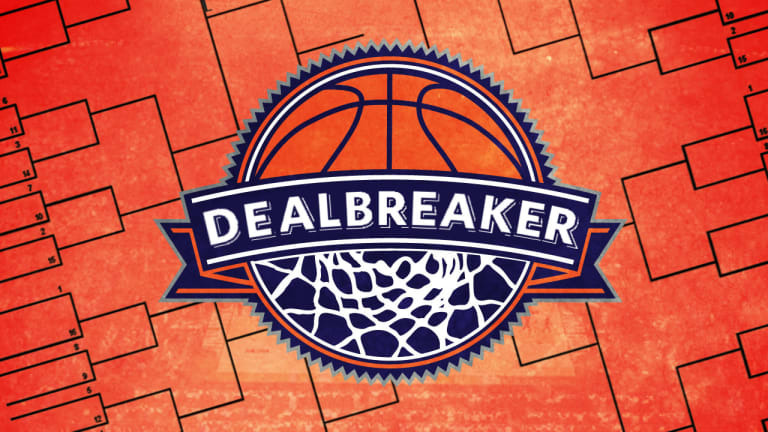 Only one other person has a chance to win Dealbreaker Madness and the sweet Dealbreaker swag that goes along with the bragging rights. 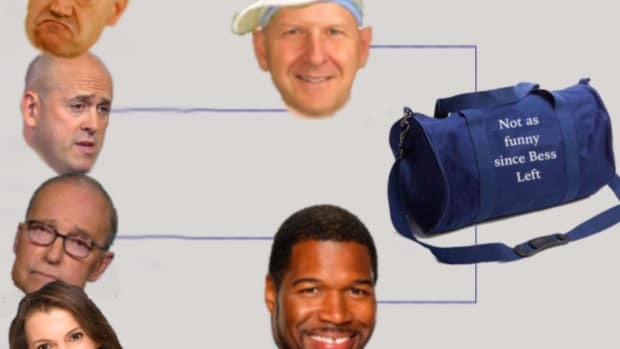 If Virginia wins it all, so does Ryan Porter, currently in fourth place. If it’s Michigan State, Texas Tech, or Auburn – the latter two of whom were picked as champions by nobody – then Griffith finishes first. Last place is all settled, and it belongs to Dan Gabella, who picked Duke as champion with Syracuse, Villanova, and Houston in the Final Four. Oh well! By which we mean helicopter ride (no joke).